Whether you're looking to go up in a helicopter for your first time or just want a taste of the local sights, this is the tour to start with. Take this exciting 3-mile tour out to the Jetty Park beach! Fast, fun filled and inexpensive! 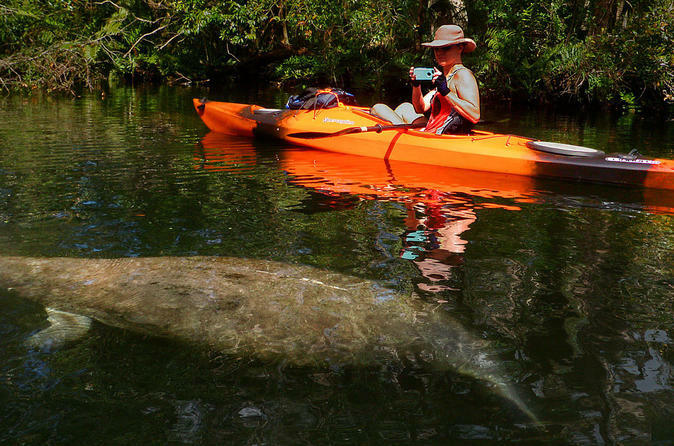 See the beach, the Navy Submarine base, Jetty, NASA launch pads, dolphins, manatees, and other wildlife! A visit to Cape Canaveral if not complete without seeing the Kennedy Space Center. 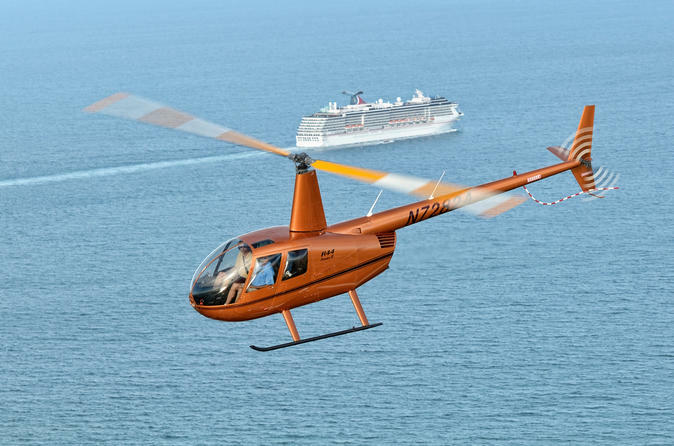 This 30-minute helicopter flight from Cape Canaveral. You'll great amazing views of the launch pads, Visitor's Company and the Shuttle Landing Strip. 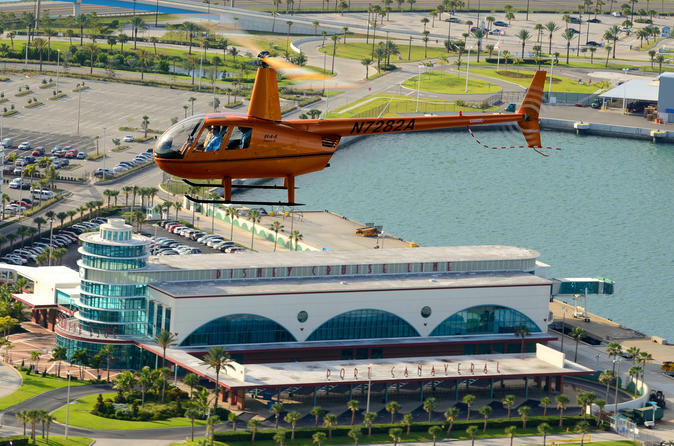 Take an incredible helicopter tour over Port Canaveral! Fly from the beach at Jetty Park to the Islands in the Banana River. 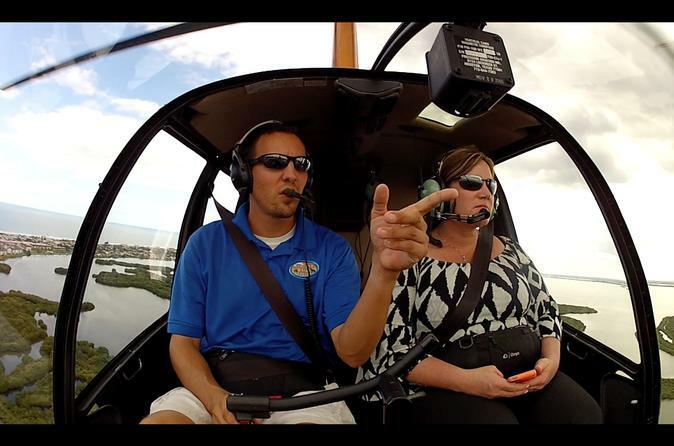 This tour is a fantastic way to see Port Canaveral and Cocoa Beach area from above. Fly over the submarine base, cruise ships, fishing fleet, exploration tower and Canaveral Locks. 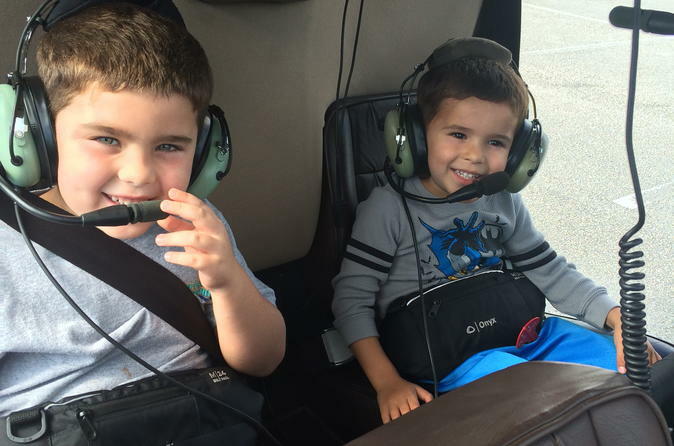 You may even see dolphins and manatees from the air! Fly down the beach to the Cocoa Beach Pier where you'll get a great opportunity to see not only dolphins but manta rays and sea turtles in the ocean! This 10-minute ride is the perfect way to get out over the beach for several minutes. Not only does it include a ride through the Port Canaveral channel, but you'll also get to see parasailers, kite borders, surfers and a great birds eye view of the beach. 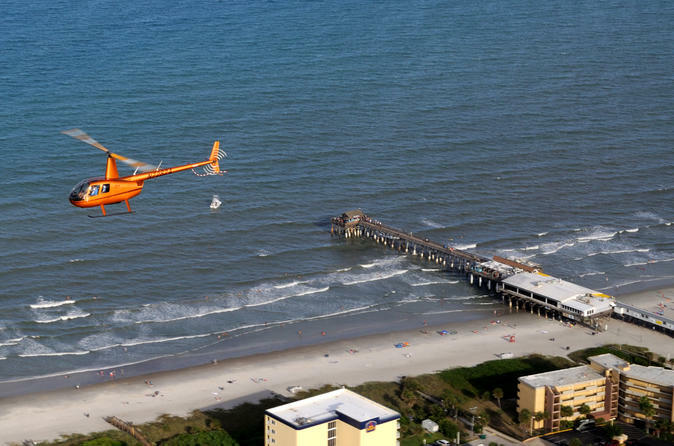 Soar over Cocoa Beach and the Thousand Islands on this 15-minute helicopter ride from Port Canaveral.Spot surfers catching waves and even some fresh water manatees and river dolphins who live in the Banana River. 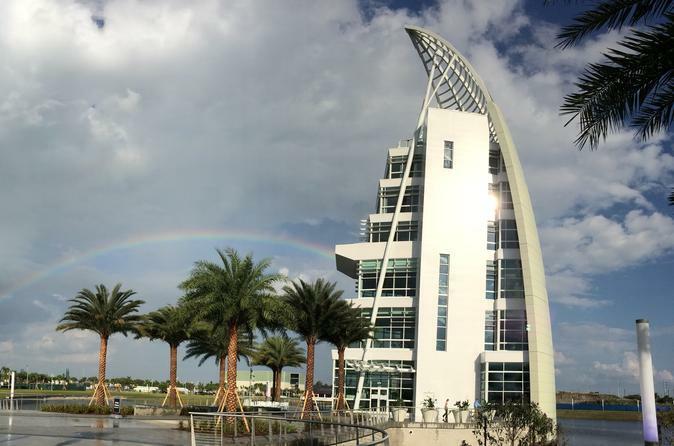 Get a spectacular bird’s eye view of Port Canaveral and its surrounding areas from two observations desks at the Exploration Tower. 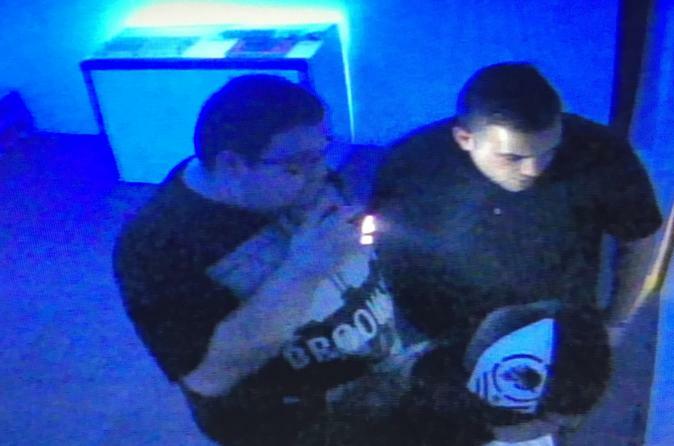 Discover more about this unique part of Florida from seven floors of exhibits and interactive play.